I am very happy to find young people who Love & Care Street Dogs. Met Mr. Sushan & Prashant this afternoon. 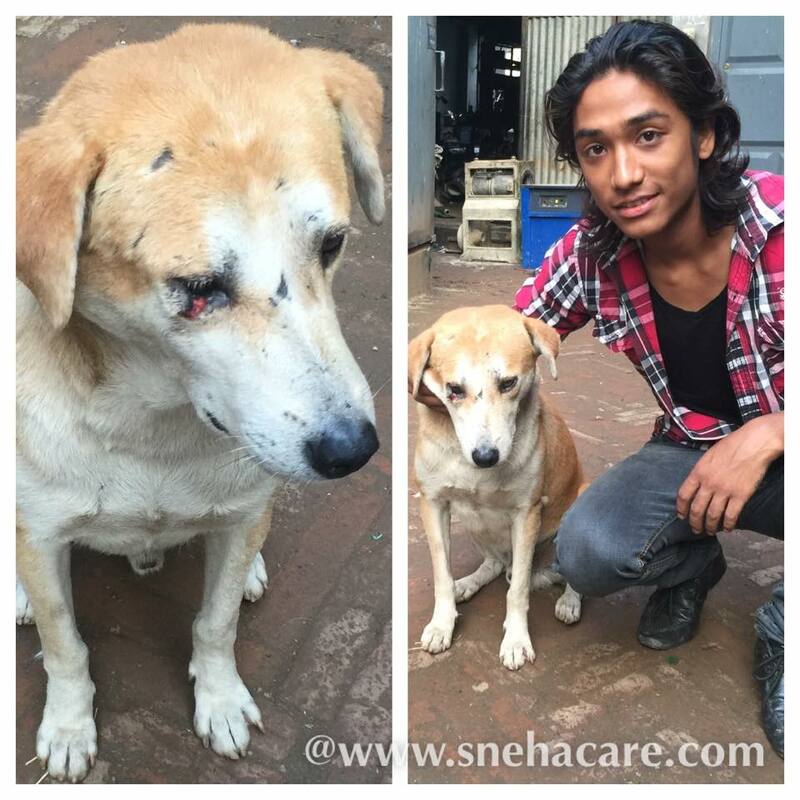 Mr. Sushan has been taking care of a street dog who was hit by someone very badly in his right eye.